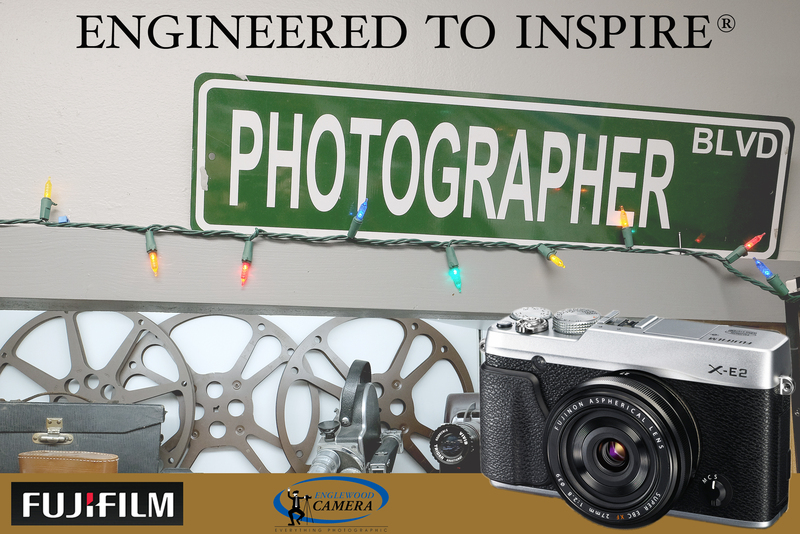 Hot New Cameras Available at Englewood Camera! Canon, Fujifilm, Olympus and Sony all have HOT new camera models available right now…and Englewood Camera has them ALL in stock! 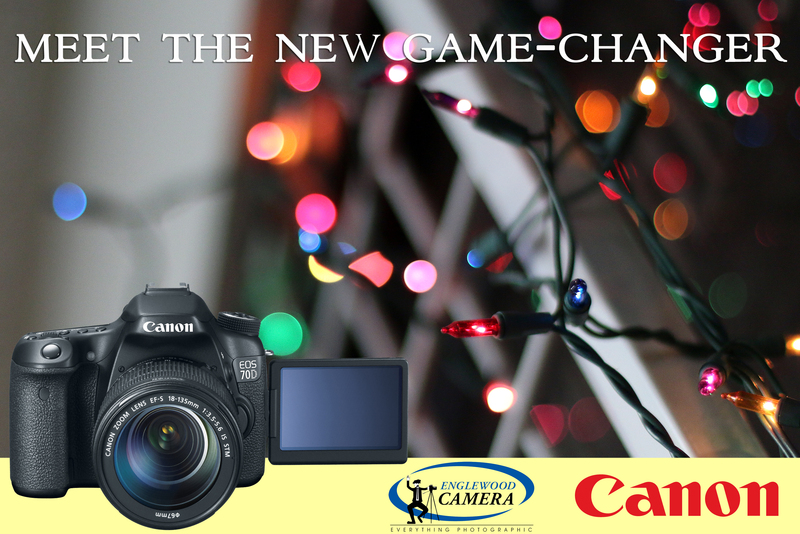 Check out our great selection of new cameras, plus great savings currently available on cameras and lenses! Support your local camera store and save money! 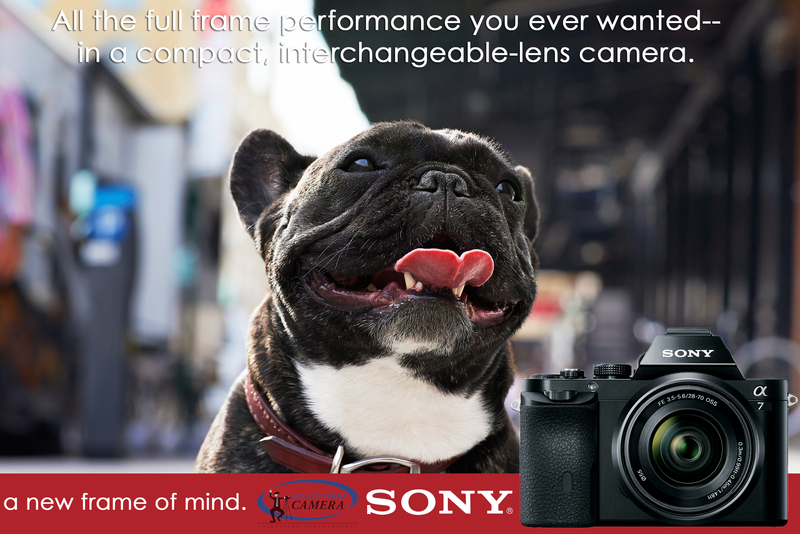 Snag a new Sony a7 full-frame camera with a 28-70mm lens; only $1999! 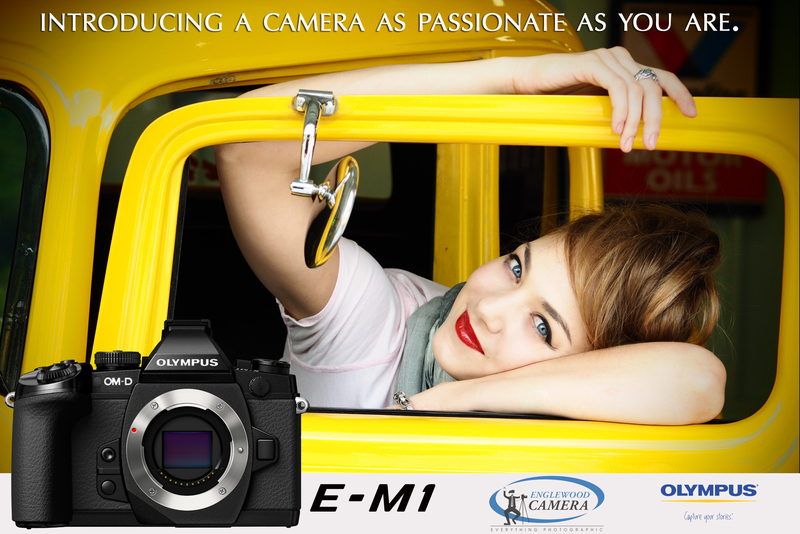 The award-winning OM-D E-M1 available as body only; you pay $1,399! Fuji’s hottest new X-Series camera: the X-E2. Pick up a body only for $999 for $1399. Merry Christmas to You! Great deal on a new 70D: grab it with an 18-135mm STM, 32GB card and a camera bag! You pay $1,449! Posted on December 13, 2013 Author englewoodcameraCategories Digital Photography, Sales and Promotions, Store NewsTags Best Cameras of 2013, Canon EOS 70D, Christmas 2013, Fujifiilm X-E2, Gift Ideas, Holiday Shopping, Olympus OM-D E-M1, Sony a7Leave a comment on Hot New Cameras Available at Englewood Camera!